What do you think about these 3 different wear-to-work looks from Stitch Fix? 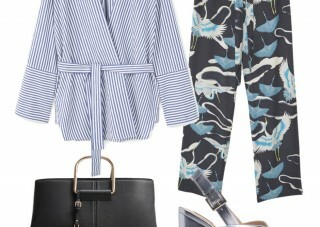 There are some amazing wardrobe pieces currently at Mango to welcome this season in style! This ultra chic and effortless outfit is from the Lemaire SS 2017 collection. Swap your go-to neutral blazer for a cozy cardigan – in autumnal shade. 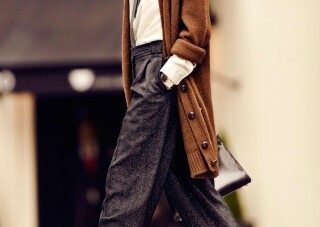 This business casual look is work-chic in fabulous autumn colors and prints. I really like the business-casual outfit on her styled with just simple basics. A silky blouse and wide-leg pants are summer work wardrobe staples in my fashion book. I fell in love with this dress worn by Natalia Vodianova a few years back. Dark denim trousers are just as versatile as dress slacks when it comes to workwear but they are easy to wear and practical.